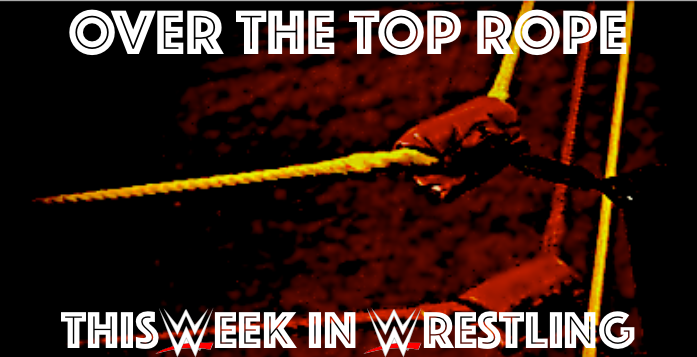 OTTR can officially rent a car worldwide, as today’s episode marks #25 in the Over the Top Rop chronicles! This week’s edition of OTTR is as can’t-miss as they get, as your host Spencer Love sits down with one of the hottest independent stars in the world, Michael Richard Blais! Long held as Spencer’s favourite wrestler, the two chat about his short stints with the WWE, wrestling in Alberta, training with TJ Wilson and of course, the funniest story about crapping your pants in the ring that you’ll hear on a wrestling podcast. You can only find it on the Win Column Sports Network, so tune in! The Fry and the Guy Show: Survivor Series Preview, Lynch Injury, Bryan as WWE Champion, and More!